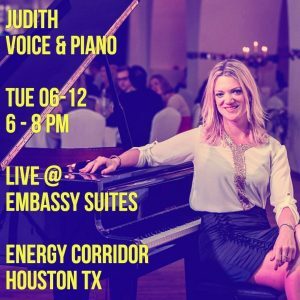 I’m proud to announce my next upcoming gig @ the Embassy Suites by Hilton, Energy Corridor, Houston TX on Tue the 06/12/18 between 6 – 8pm. I will play a nice mix of music from Cole to Joel, from Gaga to Sinatra. Requests are very much welcome as well! 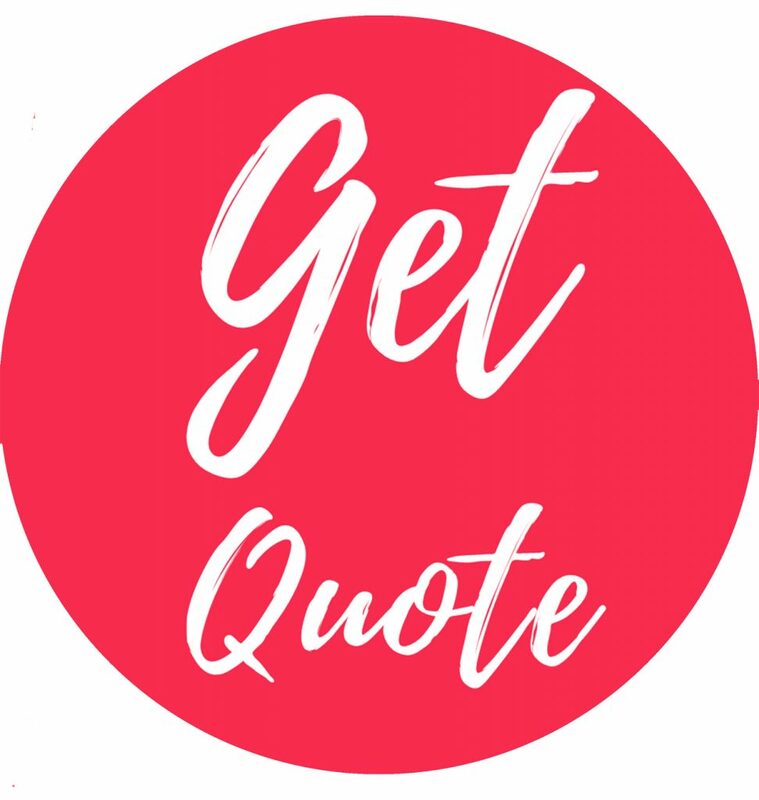 Klick on the picture to get directions….